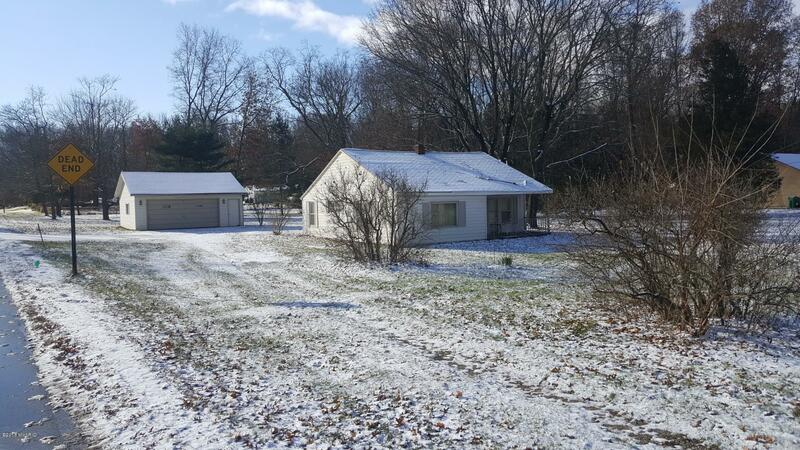 1+ acre Bungalow 3 blocks from Brandywine High School. Home has 2 bedrooms/1 bath, eat in kitchen, large living room and a den/3rd bedroom. Hardwood floors are underneath all the carpet. Property is situated on a 1.14 Acre corner lot and has a detached 2 car garage and storage shed. Close to schools and S. 11th St businesses. Needs some cosmetic touches; but, mechanicals work and electric has been upgraded. Well was replaced 4 years ago to 4 inch.